Genuine Mazda MX-5 (2015 Onwards ) Trunk Lid Carrier. 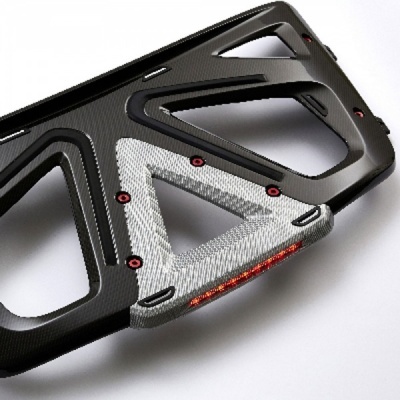 Add this stylish and premium Carbon fibre luggage carrier to your Mazda MX-5. MX-5 Boot lid Luggage Securing Belt required.